We are a five-member family living and working in Platanos of Kissamos. We ourselves, Manolis and Vaggelio Marathakis are the owners of Kavousi Resort, and along with our children, Fotis, Kyriaki and Georgia run this business since 2004. 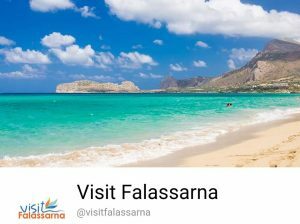 Our family is involved in local agricultural activities, maintaining an annual production of Cretan vegetables (tomatoes, cucumbers) and extra virgin olive oil, here at Falassarna. Come along to discover the original cretan hospitality and enjoy the beauty of mountains and sea through a pleasant sojourn in a calm environment. 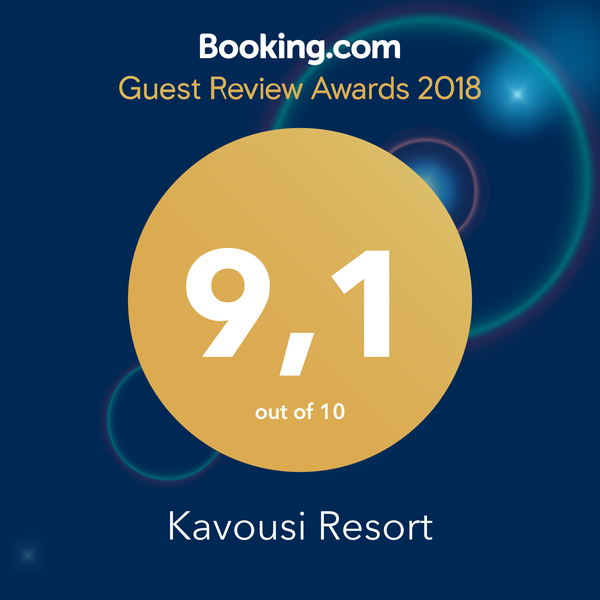 It would be great pleasure to welcome you to Kavousi Resort. Fill in the form below and e-mail us! We will respond immediately! 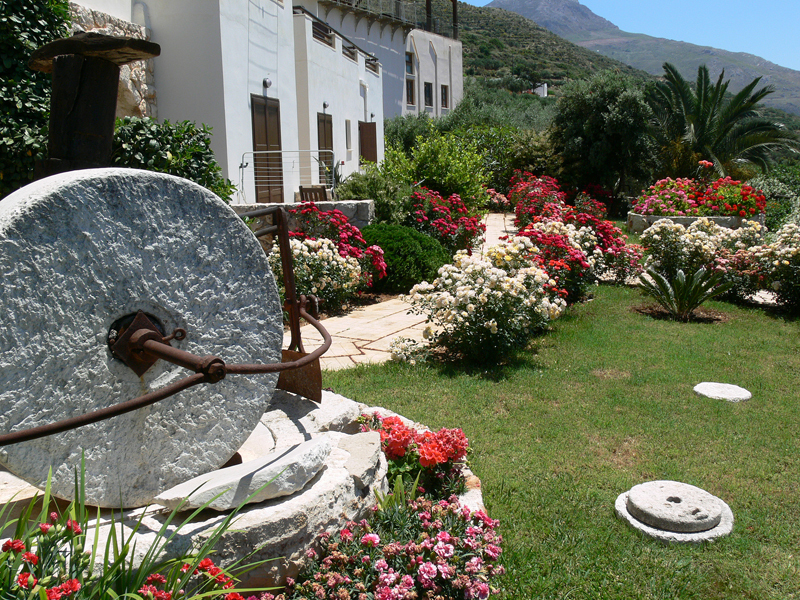 You can call us as well in order to book an accommodation in Kavousi Resort! Waiting to talk to you about your next dream vacation!